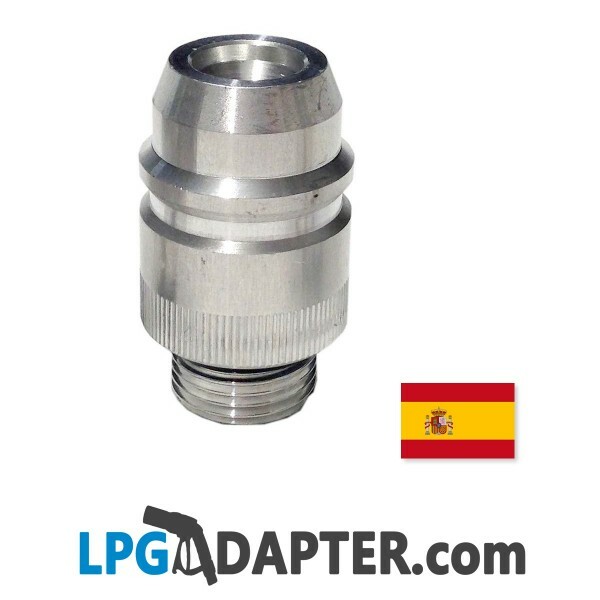 Use these LPG Adapters when travelling across Europe and need to refill LPG Propane gas at Autogas Station in France, Spain, Germany Poland and others. 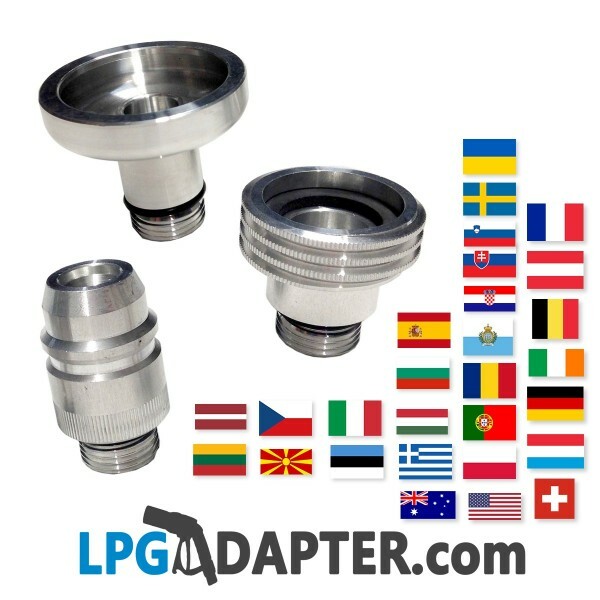 Eurpean Travel LPG Autogas Propane Adapter Set of 3. Going abroad? 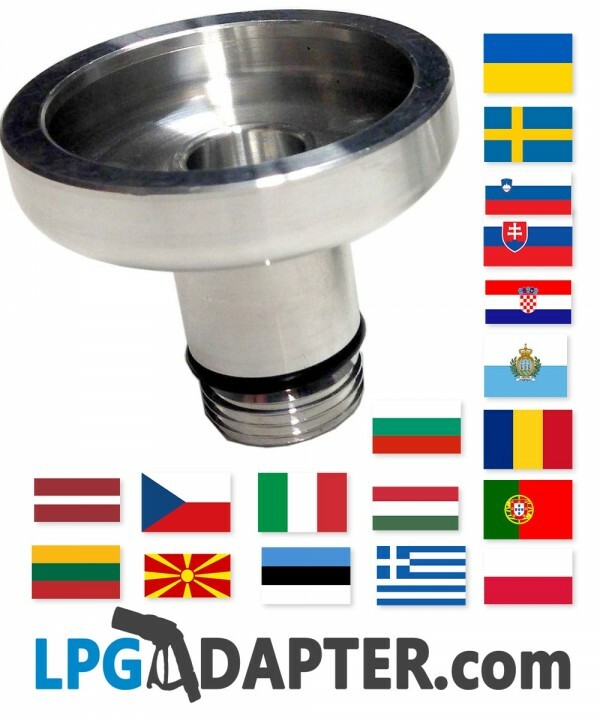 If your car has a UK type filler you will need these UK BAYONET W21.8 TO ALL OF EUROPE LPG AUTOGAS ADAPTERS for European countries. 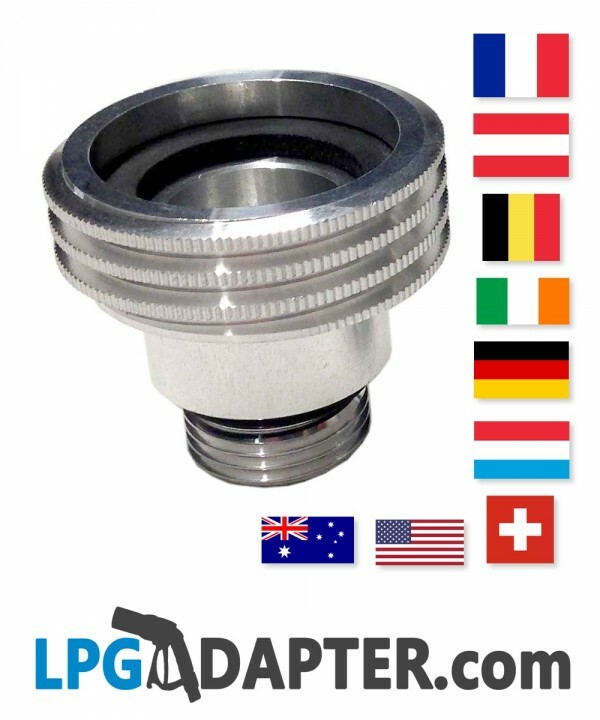 UK BAYONET W21.8 TO ALL OF EUROPE LPG AUTOGAS ADAPTERS are simple to use and can help you to save money on fuel and drive economically in all of Europe. Works with prins, lovato, zavoli, vialle, rotarex, tomasetto and other brands of lpg equipment filling points.